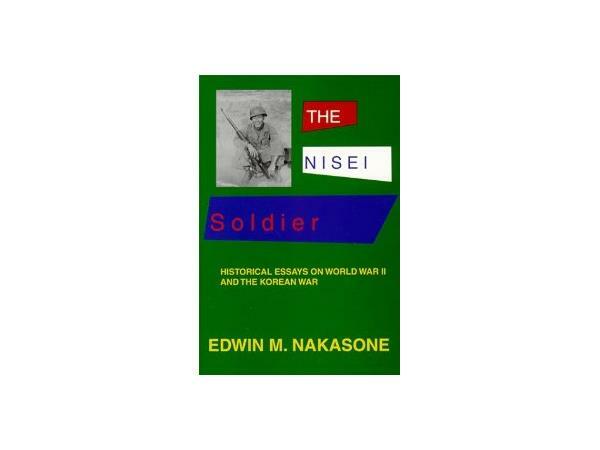 Military Author Radio is proud to feature the author of the acclaimed history The Nisei Soldier, Edwin “Bud” Nakasone who brings special credentials to his task of writing this book. 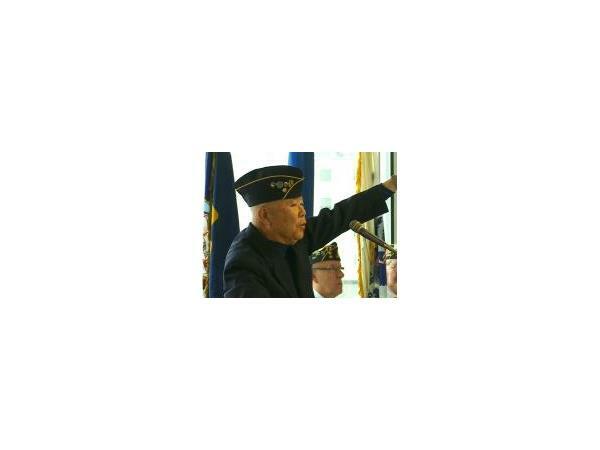 Born in Hawaii, Nakasone witnessed the attack on Pearl Harbor on December 7, 1941. 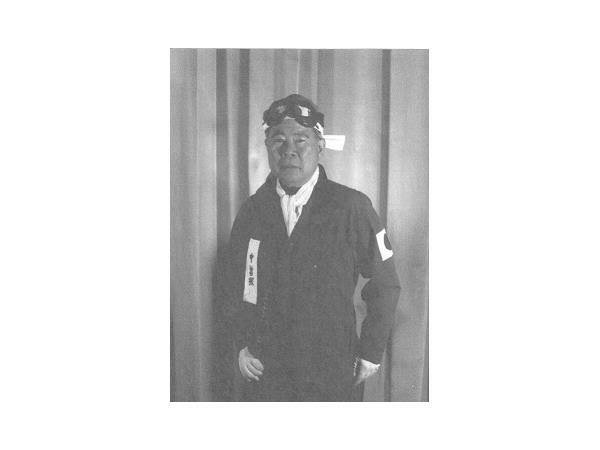 After graduating high school he served in the United States Army as an interpreter during the Occupation of Japan in 1947-48. Now a retired colonel, US Army, Nakasone taught aboard US Navy vessels at sea as an adjunct professor for NCPACE—the Navy’s college afloat. He has travelled widely, authored many papers, several books and produced videos on WWII. He is the recipient of two Fulbright Grants, one to Japan in 1965, the second to India in 1981. His popular dramatization, Pearl Harbor Remembered, is widely acclaimed and has been presented to hundreds of schools, colleges, clubs and military and veterans’ groups. In his acclaimed book, The Nisei Soldier, Professor Nakasone brings to life a part of history that has been neglected—the account of Japanese-American soldiers, the Nisei, as they fought bravely for their country despite the discrimination accorded them by the people and government of the U.S.A. Nakasone’s narrative is rich in descriptive detail, based not only upon his own experiences but extensive interviews he had with the soldiers of whom he writes as well. Historian Edwin M. Nakasone is a University of Minnesota graduate and a professor emeritus of Century College, White Bear Lake, MN, teaching World War II history, Asian history and Asian Pacific American History.